If you are ready to begin your next project, contact us for a quote or more information. For time-sensitive events and requests, you can contact our team directly. 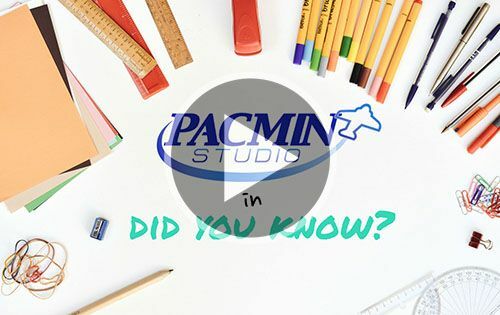 If you are looking to buy a PacMin model as a personal gift or for your collection, visit our Company Stores page for a list of websites where you can purchase PacMin models. Please note, licensing restrictions may apply and not all PacMin models are available to the public or for direct purchase.